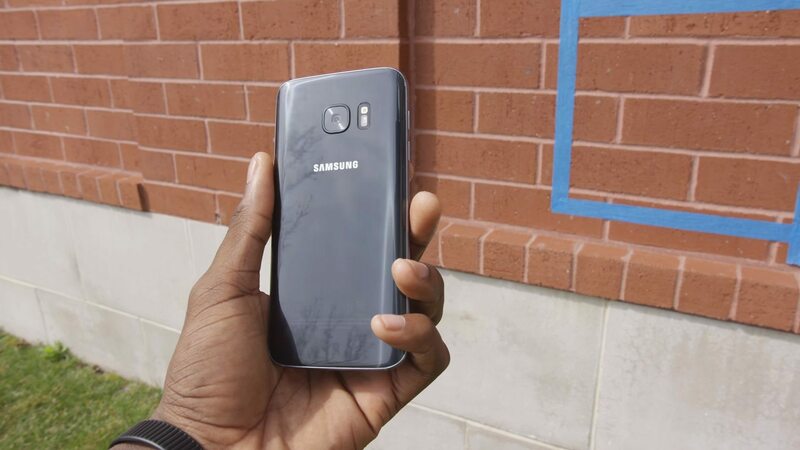 SAMSUNG GALAXY S7: WHAT IS IT? 2016 would be the year that Samsung was finally able to blend everything together and come up with the ultimate phone. The new S7 is not as curvy as the Galaxy S7 Edge or even the Note 7. However, it is a phone you should consider buying. Of course, the Galaxy S7 is competing with the soon to be unveiled iPhone 7. For the buyers who are not yet ready to give up on the headphone jack that is rumored to be missing on the iPhone 7, the Galaxy S7 is a worthy purchase. With an excellent camera, a curvy design, water-resistance and the latest software, the S7 is likely to be the phone of the year. 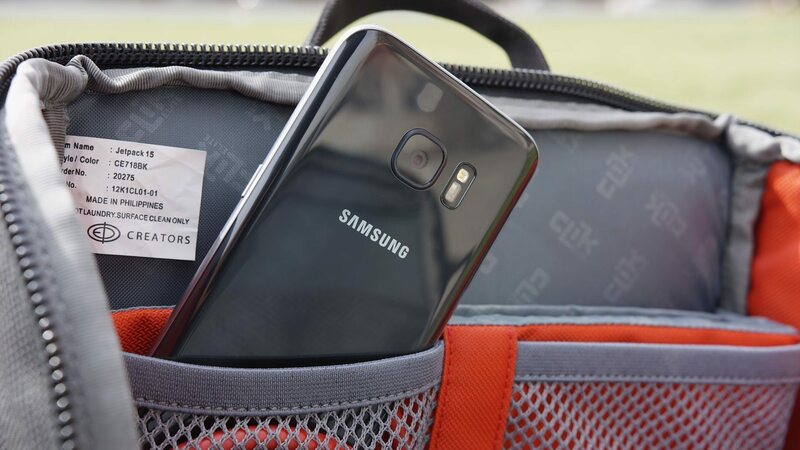 After the notable and necessary change in design, Samsung seems to have taken the S6 and the S6 Edge in 2015; all speculations indicated that things were likely to stay unchanged with the Galaxy S7. To fair, it is not like Samsung’s key competitors, Apple, Sony, or HTC make frequent drastic changes to their design every year. It is the same case with the S7. In fact, placing the Galaxy S7 and the S6 next to each other, it might be hard to distinguish between them instantly. To any Samsung die-hard, this does not bother them in any way. Besides, the S6 is one of the best-looking smartphones today, and ultimately the S7 will follow suit. Gorilla Glass with a metal rim entirely covers the front and back. On the side are two volume buttons with a lock/standby button on the other side. Overall, the design is clean enough with the back lacking any marking other than the Samsung logo. When it comes to the camera, the lens aims to flush with a glass body. Although this may seem too small of a change, it makes a lot of difference. The design on the back of the phone has also changed as the sides are now slightly curved just like with the Galaxy Note 5. This change makes a huge difference on how the S7 feels. Compared to the S6 which feels harsh and rigid, the S7 design allows it to slip softly into the palm. The new S7 is more ergonomic and picking it up off a flat surface is now easier. The way the side blends into the glass looks fantastic. Unfortunately, the S7 is a fingerprint magnet. After a few minutes with the phone, the back becomes messy with fingerprints, and you may have to wipe it with a microfiber cloth. At the top is a nano-SIM tray but that now holds a micro Sd and a microphone. At the bottom is the socket coupled with another microphone, micro USB charging port, and a speaker. Unfortunately, the speaker is one of the few misses on the S7. When placed on the palm facing downwards, the speaker is easily blocked and sounds tiny and distorted when at a high volume. It is had been rumored that Samsung was planning to switch to the new USB-C connector currently available on Nexus 6P, LG G5, and One Plus, but it did not. It may be a good move given that the USB-C is a hindrance than of any help. It does not allow the use of the current charging cables nor does it translate into faster charging. The front looks equally clean. The home button is on the display. The home button houses a fast and accurate fingerprint sensor with almost the same speed as the iPhone 6 but relatively slower than the Nexus 6P. It is quite clear with the new Galaxy S7 that Samsung values the feedback from the customers by bringing back features from the Galaxy. Among these features are a Micro SD and the IP68 water resistance. 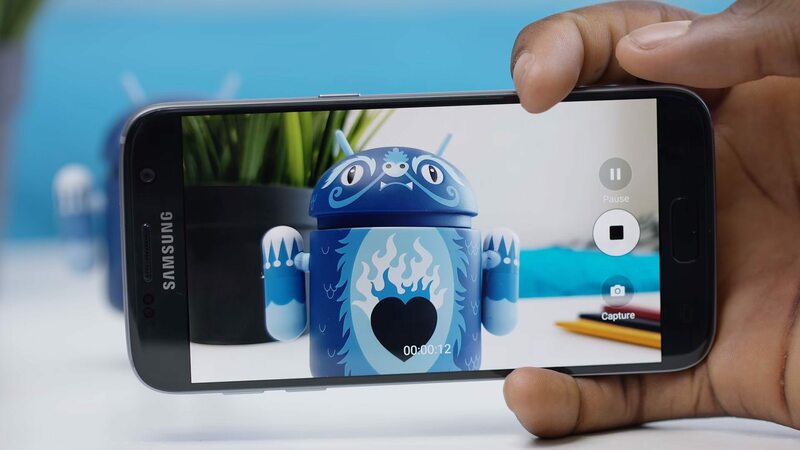 The phone features no flaps, no extra thickness or space between the glass and the display. The IP68 rating means that the S7 can stay in 1m of water for about 30 minutes without getting damaged. Over the years, phones have gotten lighter, and thinner but the Galaxy S7 has defied this trend. The Phone is slightly thicker than the earlier versions and has put on more weight. The Galaxy S7 feels dense and expensive although it is not as delicate as you would expect, given the glass body on the front and back. You do not have to worry about dropping it a few times on the floor. Samsung retained the same 5.1-inch display, but if you want something bigger, there is the Galaxy S7 Edge. 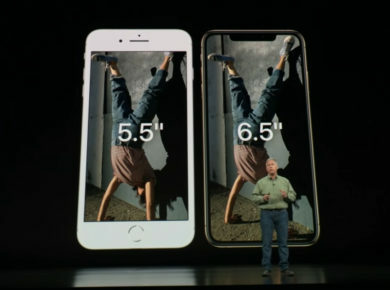 The phone is almost the same in size as the iPhone 6S that comes with a 4.7-inch screen but much smaller compared to other top end devices by Huawei, Google, and LG. The display is close enough to perfection. Not much has changed compared to the S6 although it still holds up as one of the best screens on smartphones available today. Samsung has retained the 5.1-inch QHD panel featuring a 2560 x 1440 resolution common with other Galaxy flagship seen so far. The displays used the Samsung’s Super AMOLED tech in place of the common LCD. The difference between AMOLED and LCD is the fact that the former is way better as showing off blacks. Instead of the gray and washout out color, blacks are inky deep. Unlike with other AMOLED screens that give too oversaturated colors where red are way brighter than normal, this is not the case with the Samsung. If you want things toned down a bit, there is a setting just for that. With so many pixels all jammed into a small space, it is almost impossible to spot one from another. The sharpness makes everything on the screen look better and an absolute pleasure to watch. The one notable change is the addition of the ‘always-on’ display. Given the way the Samsung’s AMOLED screen work, there is no need to light up the entire display all the time. Instead, they select the individual pixels and display them and everything else stays off. It means that the phone can still show the date and time as well as other information even when the screen is locked. It does without eating through the battery. The screen feels nice to touch and idea for quickly checking the time while the phone is resting on a desk. However, it needs a few tweaks to make it useful. To start with, it shows a couple of notifications from a few select apps. At the moment, it limits only to the Samsung’s Message, Phone, and Email. If you are constantly on Whatsapp, Facebook Messenger, and Gmail, you will not get any of these notifications. It is a big shame that makes the notification feature less useful. It would also be-be great if users could have more control over the mode. 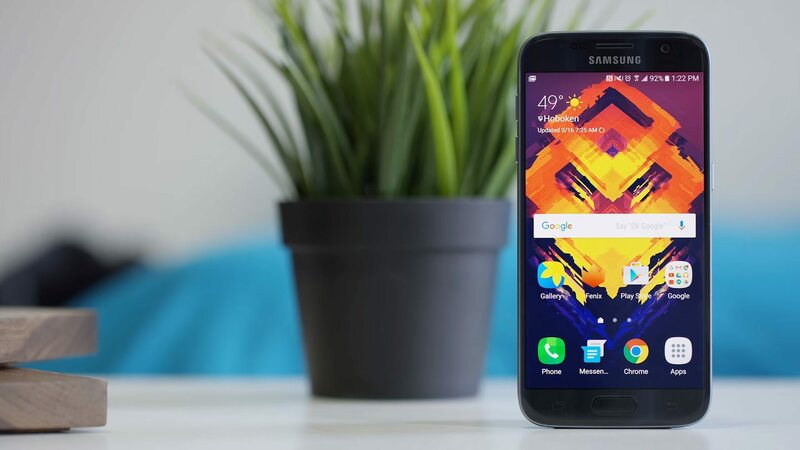 The Samsung S7 does not feature settings to change the brightness which can be a major problem when using it in darker rooms other than choosing whether or not you want the calendar to show, the phone lacks customization for that. The screen uses more battery taking up to 15% or there about per day. Fortunately, it almost worth it: although it could be even better. In sunny conditions, reading on the S7 display can be quite difficult. In fact, much more that with the LCD panel used in the iPhone 6S. Even with the brightness set all the way up, you may be forced to slightly tilt the screen or use some shade to stop squinting. Hazel Kaya is an English graduate from a renowned institution of Oxford. Living in the city of dreams, London, provides Hazel Kaya with an opportunity to explore the strings of her brain to create interesting and unique articles, especially in the niche of Technology.